For more information, or to schedule a tour, email rancho@rancholoscerritos.org or call (562) 206-2040. 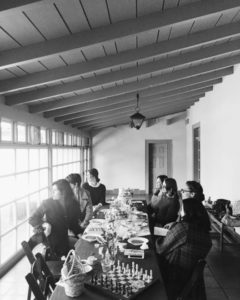 Rancho Los Cerritos provides breathtaking views and intimately connects your guests to California history. 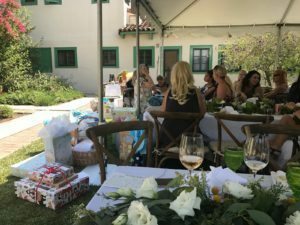 We regularly host organizations for team-building meetings and training sessions, as well as luncheons for garden clubs and book clubs, and site rentals for baby showers and birthday parties. 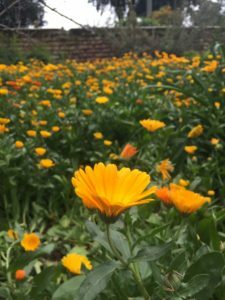 We can accommodate groups of all sizes, and in most cases, a tour of our house and/or gardens can be arranged as part of your experience. To inquire about rates and availability, please email rancho@rancholoscerritos.org or call (562) 206-2040. Photography is allowed on public tours as long as it does not disrupt the flow of the tour. The use of tripods and flash photography are both strictly prohibited in museum rooms. Visitors are welcome to take photographs of the historic gardens during public hours (Wednesdays-Sundays, 1-5pm). Tripods are strictly prohibited; and for our visitors’ safety, we do not allow people to climb or stand on the roots of the Moreton Bay Fig tree in the backyard. 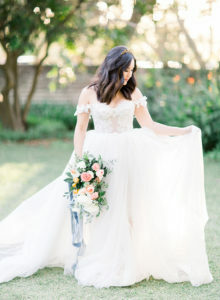 Enthusiasts are encouraged to call Rancho Los Cerritos to make an appointment to take pictures if they are interested in using special equipment or taking more time to shoot a particular part of the site. If you are posting your photos to social media, please geotag Rancho Los Cerritos and use the hashtags #rancholoscerritos and #LBClovesRLC. We love sharing our visitors’ photos! 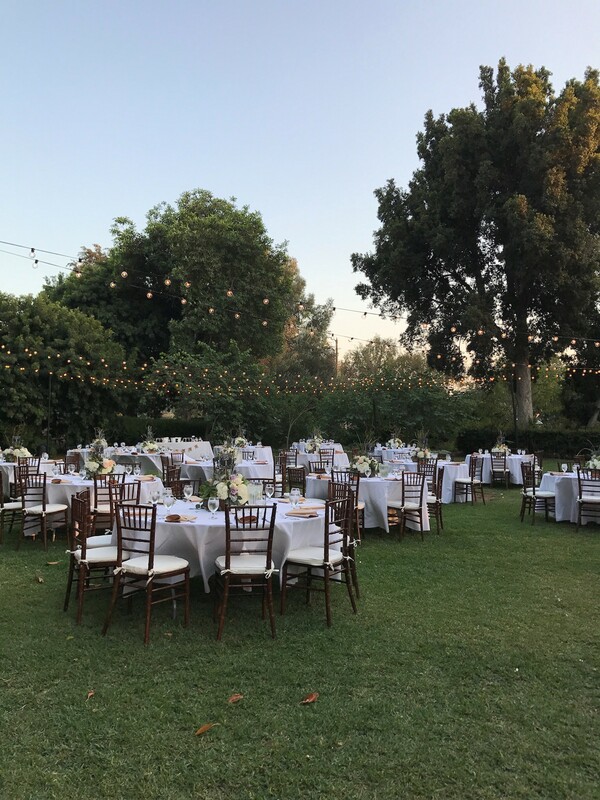 You can use portions of the Rancho Los Cerritos for photographs of your special celebration. Please email rancho@rancholoscerritos.org for rates or to make a reservation. Depending on staff availability and our programming calendar, we offer portions of the site for commercial photography and film projects. Insurance is required and fees are set based on the complexity of your shoot. Please call (562) 206-2040 for more information.